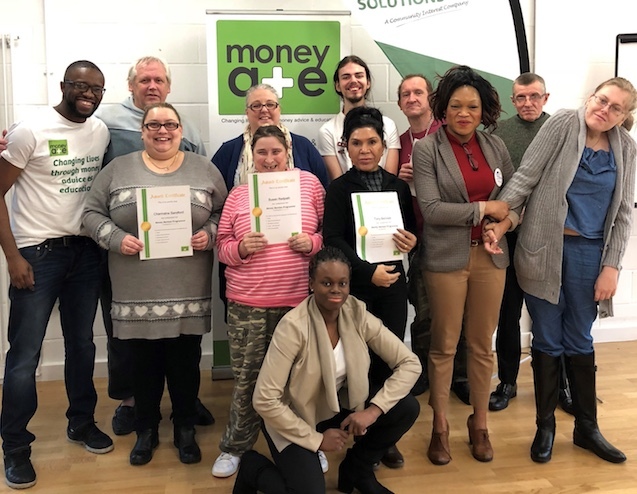 THURROCK Lifestyle Solutions (TLS) hosted their ninth Stay Safe Conference. 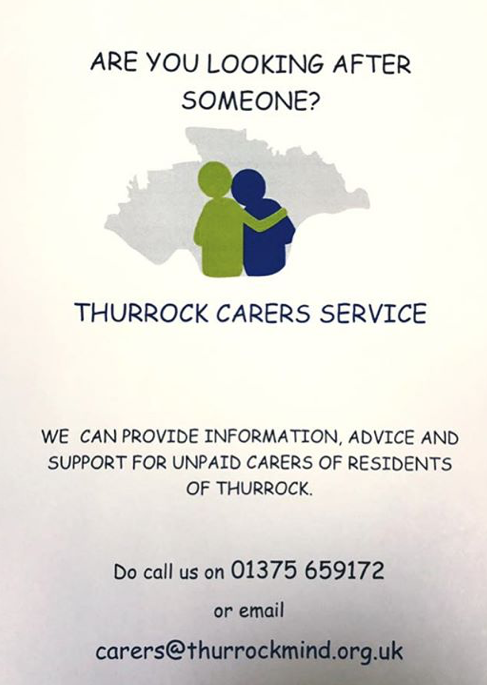 Thurrock Lifestyle Solutions ask: Are you looking after someone? 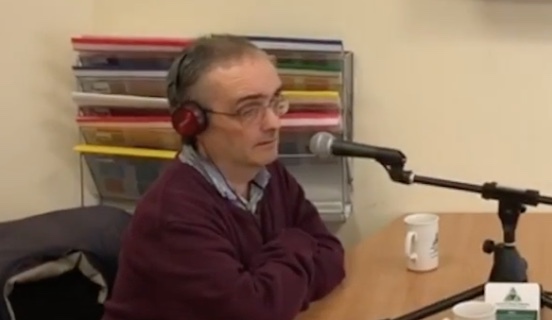 THIS week, Thurrock Community Business radio (TCBR) was re-launched with the support of Thurrock Lifestyle Solutions CIC. 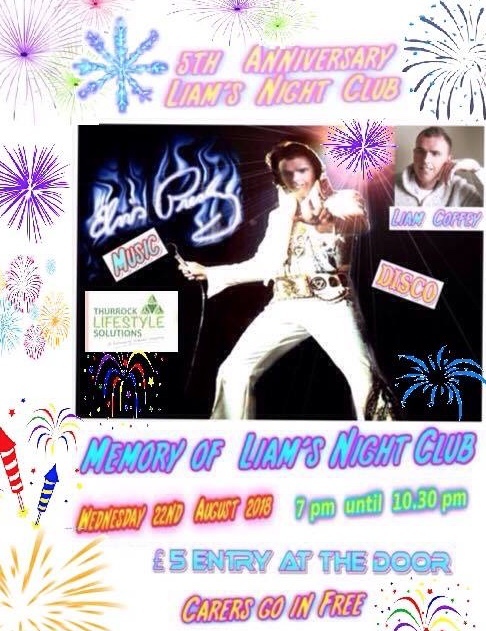 Liam’s Club Night set to celebrate fifth anniversary. Full details on poster. THURROCK Lifestyle Solutions held their Annual General Meeting in Stanford-le-Hope last week (Friday). 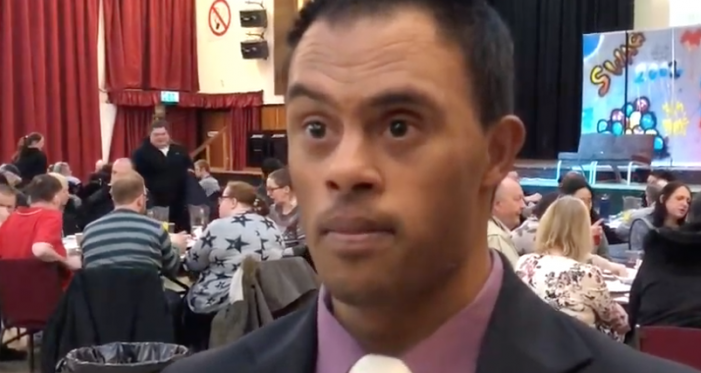 THE THURROCK Lifestyle Solutions chief executive, Neil Woodbridge is a dynamic man. You often wonder if he has time to sleep? 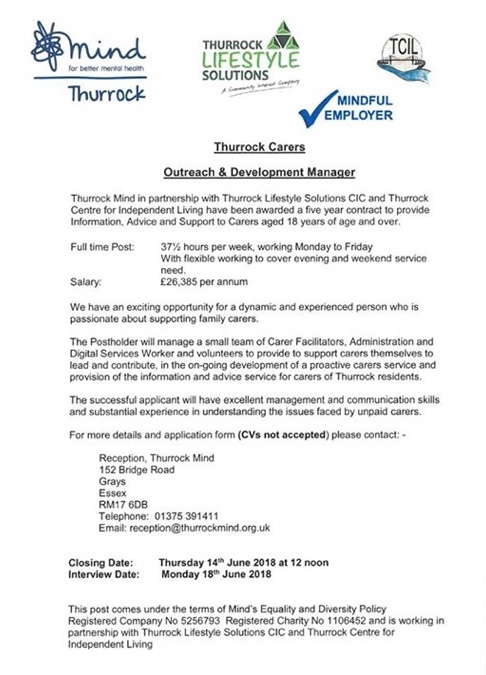 Thurrock Lifestyle Solutions: Outreach Manager. Full details on poster. 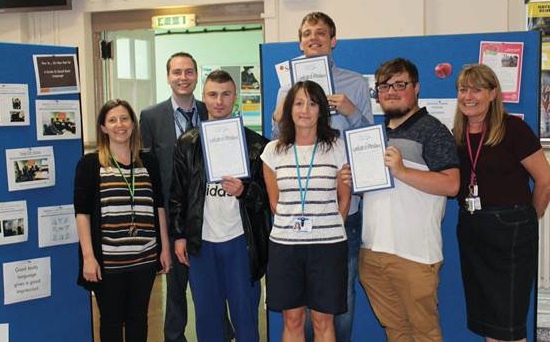 ON Friday 25 May, Thurrock Adult Community College (TACC) and Thurrock Lifestyle Solutions, held an event celebrating their MInt (My Internship) Supported Programme for learners aged 16-24 with High Needs, welcoming past, present and future Interns with their guests along with representatives from community groups. 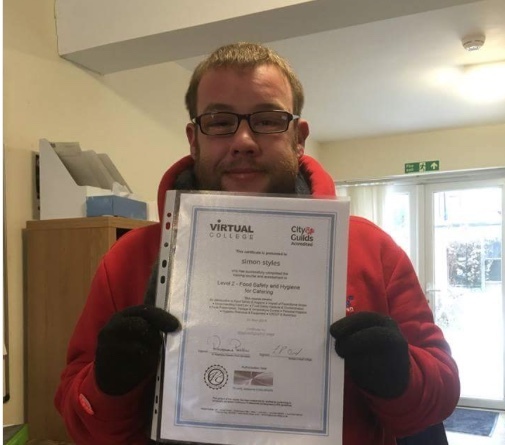 A huge congratulations to long time friend of Thurrock Lifestyle Solutions (TLS) Simon who passed his Level 2 food hygiene with the the Lightship Cafe down in Grays. 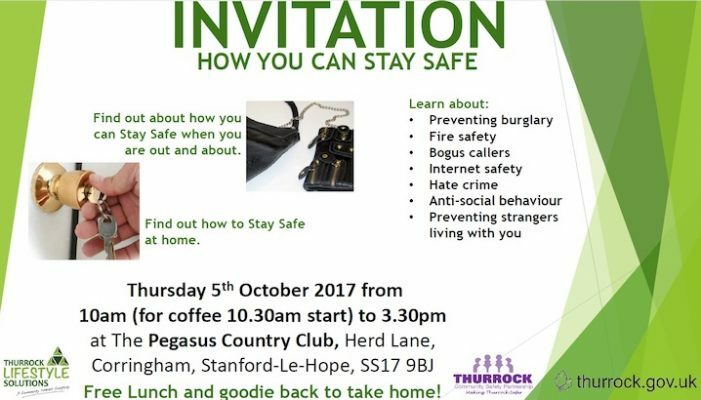 THURROCK Lifestyle Solutions to host Stay Safe Conference in Corringham on Thursday . Full details on poster. 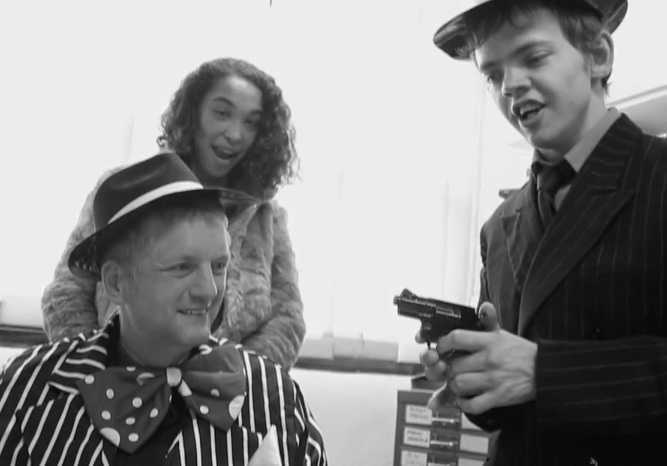 THURROCK Lifestyle Solutions has just premiered their new film called ‘Murder on the Dancefloor”. ON Friday afternoon, Thurrock Lifestyle Solutions (TLS) will be celebrating ten years of serving the community. 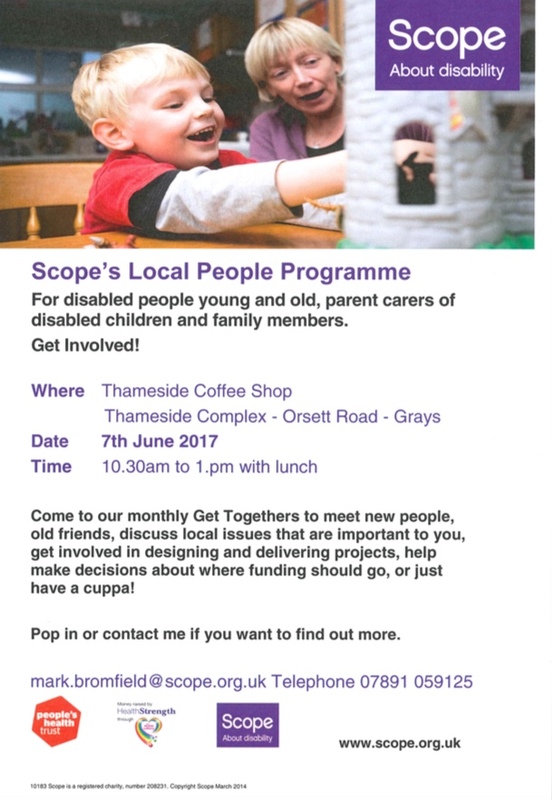 Scope’s Local People Programme for disabled people, young and old, parent carers of disabled children and family members. 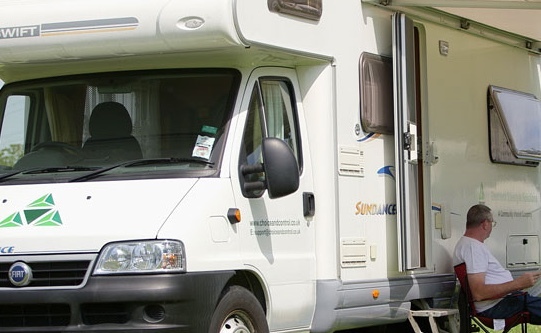 HEARTLESS thieves have stolen a specially adapted motorhome that is used by families of people with learning needs. 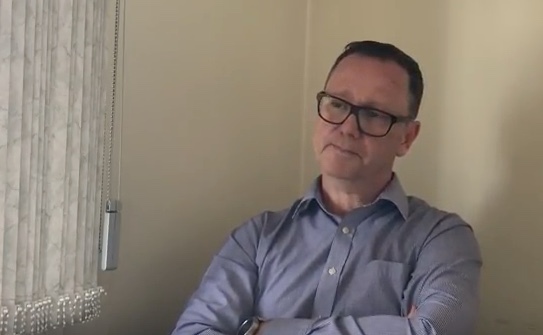 SINCE the project began, Thurrock Well Homes has reached over 2,600 residents and has carried out assessments of 950 private and privately-rented homes. 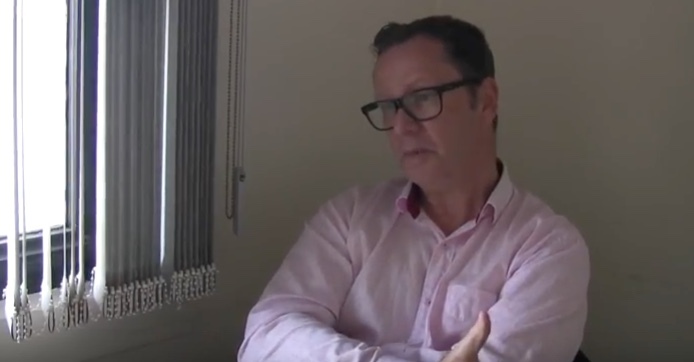 A THURROCK GP has threatened to shut down his surgeries in Grays and Tilbury, after a contractual dispute with potential new owners. IT was with enormous shock and sadness that we heard of the sudden death of our dearest Director Lesley on the 14th July 2016. She was a mere 65 years old. 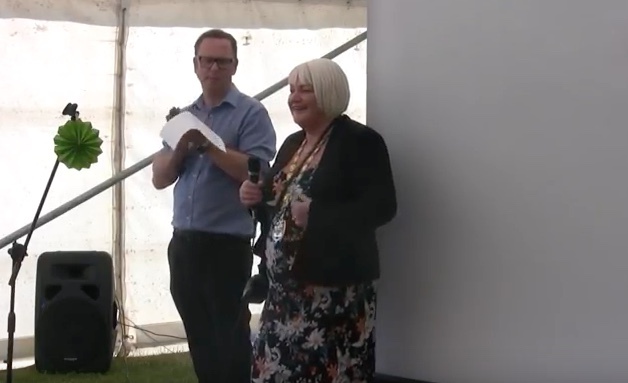 THURROCK Council’s Sheltered Housing team ran a health and wellbeing event at Stifford Clays Primary School on Friday (15 July), alongside Mears, the housing repairs contractor. AN anti-racism organisation, supported by the late MP, Jo Cox is set to hold a meeting in Thurrock. THURROCK Lifestyle Solutions held their annual general meeting in Corringham. KIND-hearted volunteers have given up their time to paint a Grays scout hut used by people with learning disabilities.